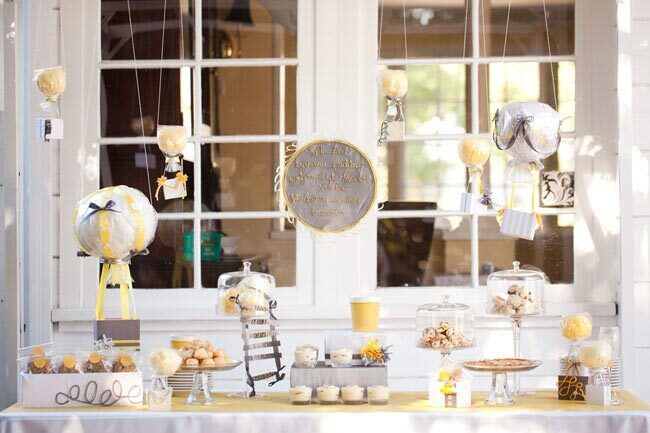 One of our favorite photographers, Caroline Tran, recently had her first baby and her talented friends threw her an amazing hot air balloon themed baby shower. 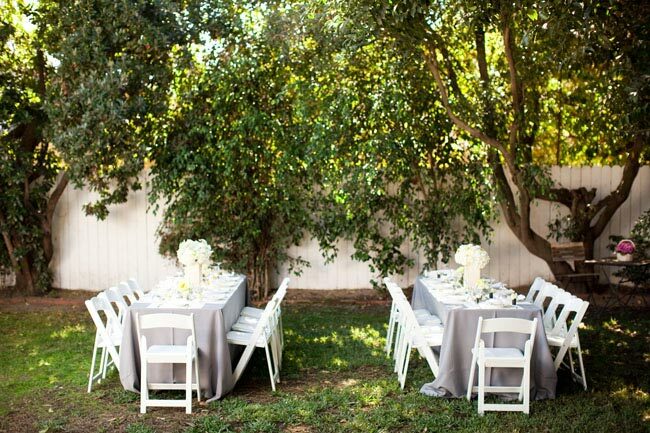 Yes, we know it’s a baby shower, but trust us, there is plenty of pretty inspiration here that you could apply to your wedding planning! 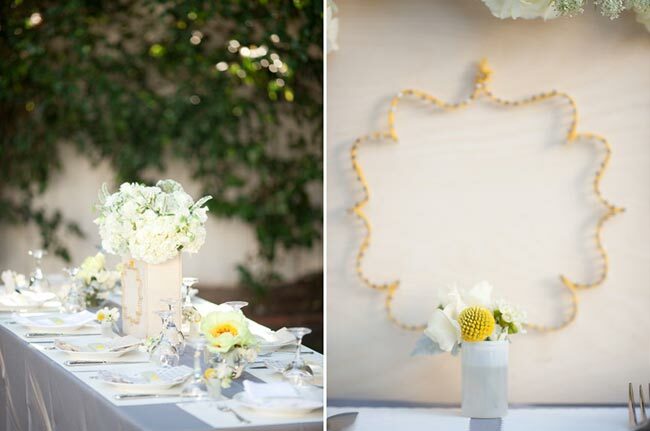 All the details are perfectly styled, and everything is so stinking cute! Caroline’s friend Hanna hosted the shower. 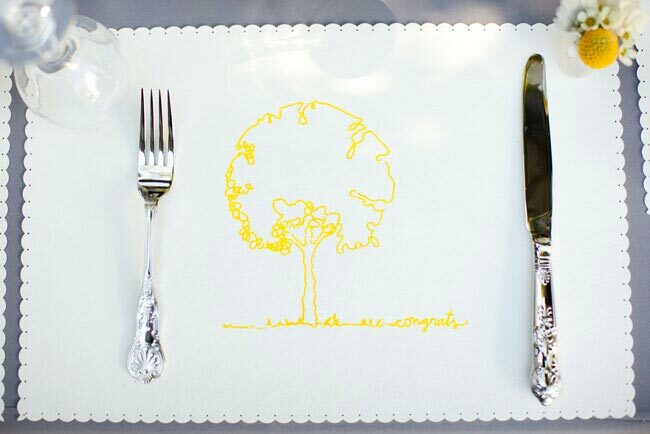 She really paid attention to every detail, from geometric napkins to custom silk-screened placemats. Fleuretica did the flowers for the shower, as well as most of the decor. We adore the design nailed into the vase and wrapped with yarn. 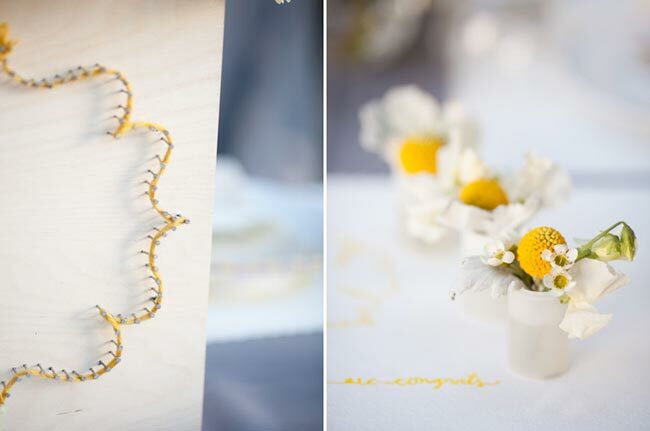 You could totally nail a table number design for your wedding! 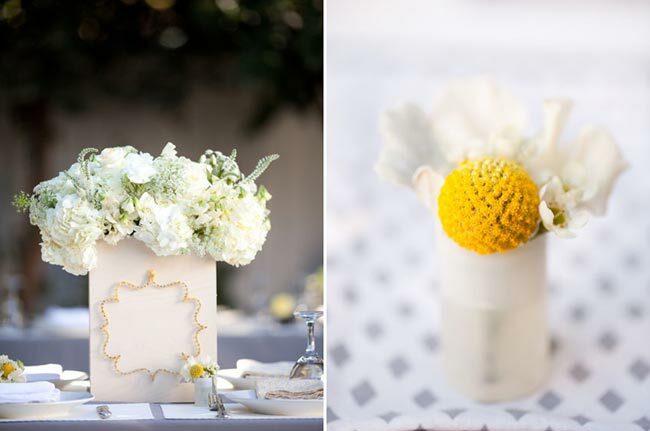 Since Caroline is a photographer, her friends used empty film canisters as mini vases–love that! 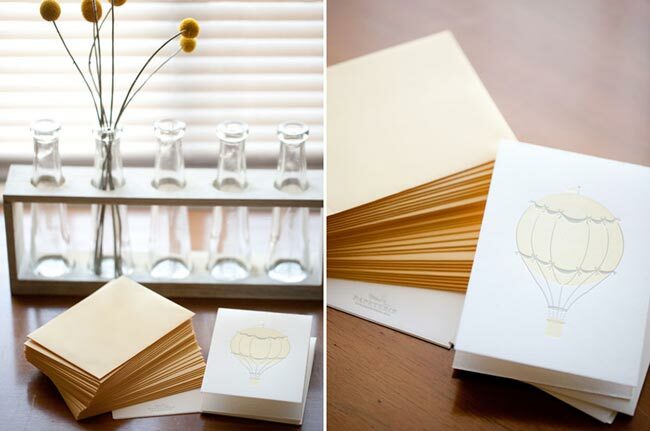 Love these cute letter-pressed cards with a hot air balloon design. Find similar designs at Minted. We just love the dessert table!! Esther from Batch from Scratch made all the yummy-looking desserts. The hot air balloons were filled with cotton candy from Tasty Clouds. The menu was spelled out with gold wiring. Thanks Caroline for letting us share your photos, and congratulations on your cutie patootie son! wow, so so sweet!!! Sunny!!! i love it. This is too adorable!! 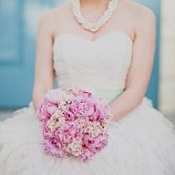 The details are executed perfectly!! 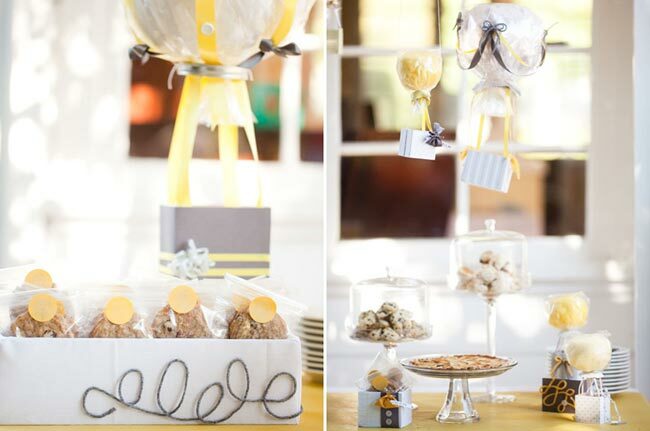 This is the cutest, and such great inspo for the baby shower I’ll be planning for my SIL soon! Too cute! And perfectly styled – amazing details!! 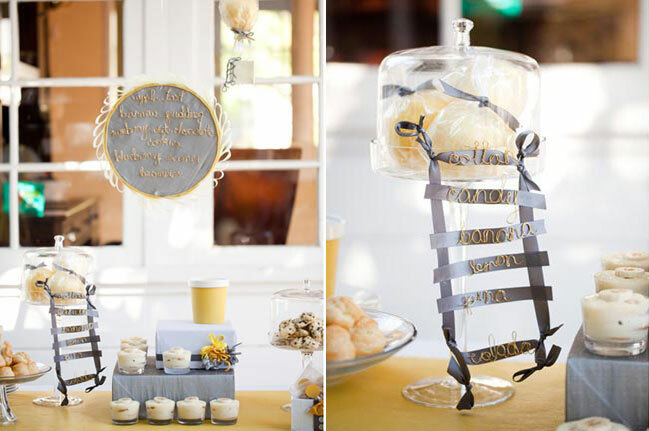 What a beautiful baby shower… love the hot air balloon theme! I can’t get over how gorgeous this is! 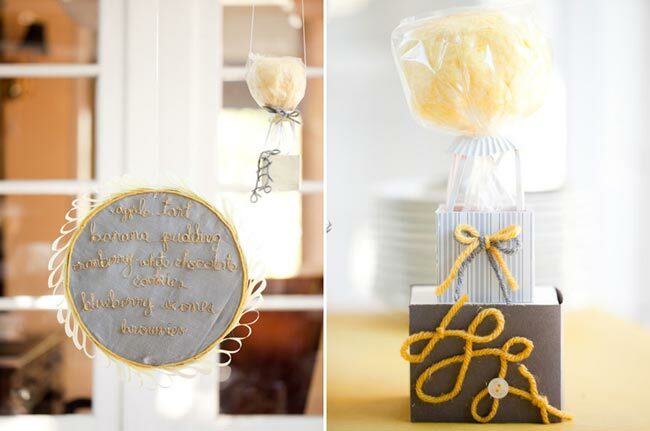 The sweet yarn details, those adorable balloon cards, the sunny shades-I’m in heaven! This is absolutely perfect! !I love it! WOW I love every last detail! So pretty! wow, so so pretty!!! this is just so creative. i love it. You KNOW I love this color palette. So pretty. Perfect for Spring. Adorable! 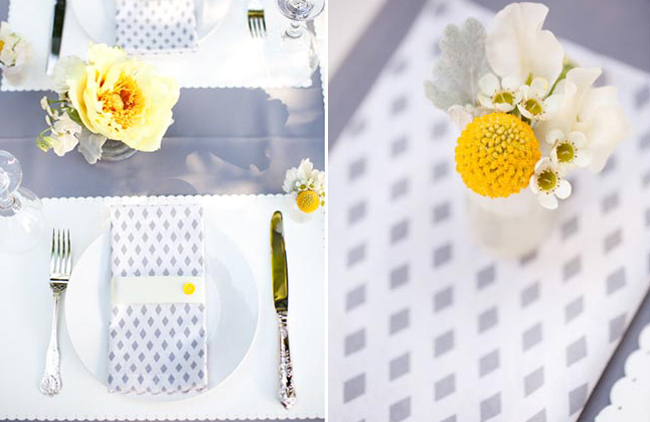 I love yellow and grey for parties!